Canastota, N.Y. >> The Community Action Partnership of Madison County hosted its first Road Rally, showing residents just what they do to help the community. 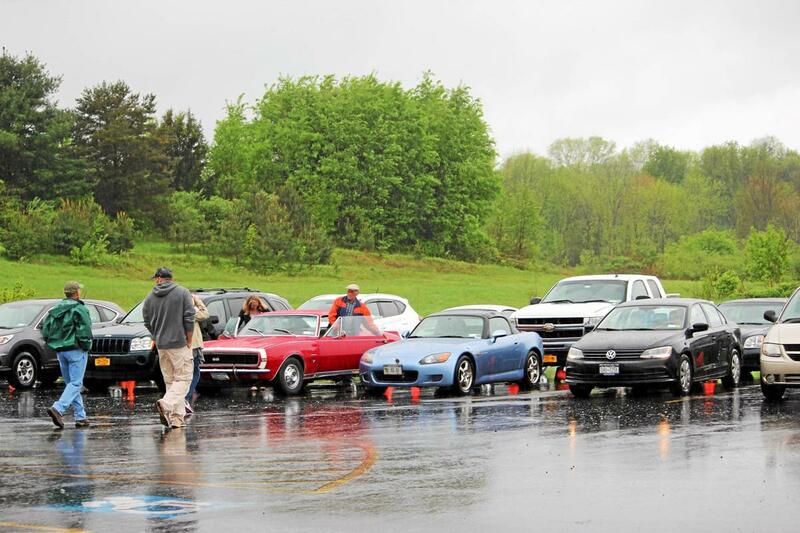 The Road Rally fundraiser invited local residents to come out with their cars and ride through Madison County, participating in a scavenger hunt for a chance to win a prize basket. The route took participants around Madison County, from Chittenango and Cazenovia to Canastota and Wampsville.